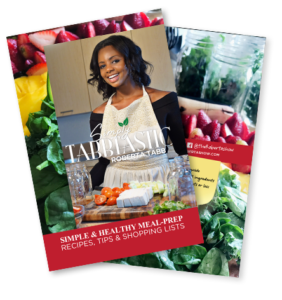 Simply Tabbtastic | 40 recipes a whole new life! For the past 9 months or so I have been pouring every extra minute into a personal passion project. Writing, designing and producing a book. 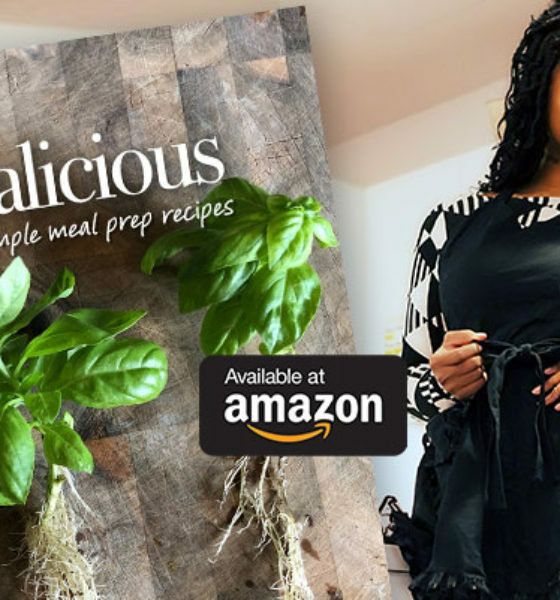 While reading is my absolute first love, my first completed project is not a memoir, though a form of creative non-fiction – It’s actually a Meal Prep guide. Preparing and packaging healthy meals once a week consistently for the past 3 years has shown my discipline level and dedication to my health and lifestyle. I have perfected my own process of maintaining and preparing. Meal Prep has offered me, peace of mind, a set food budget and reliable weight maintenance management. 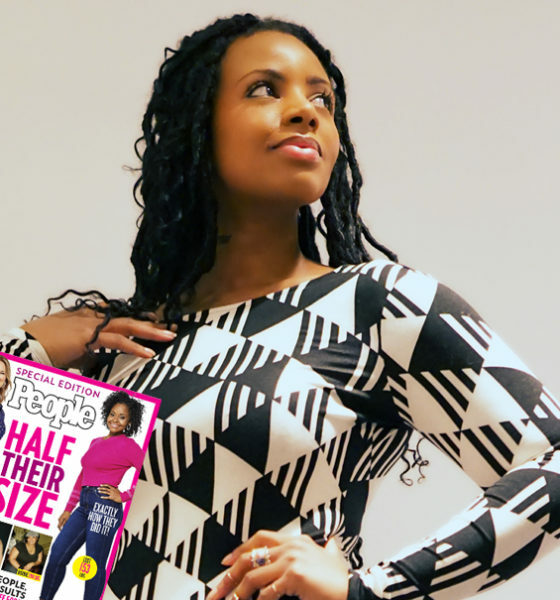 My weight loss and maintenance has been a constant struggle and persistent reminder that life is about change and that there are many ways to achieve the same goal. Life is not a straight line, but I have been able to make a direct path from A to B. A being health and fitness and B being self esteem and inspiration. I introduce my meal prep guide as a how-to on how I live my life. 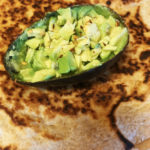 A simple guide to what I eat, how it’s prepared and why I eat the things I do. 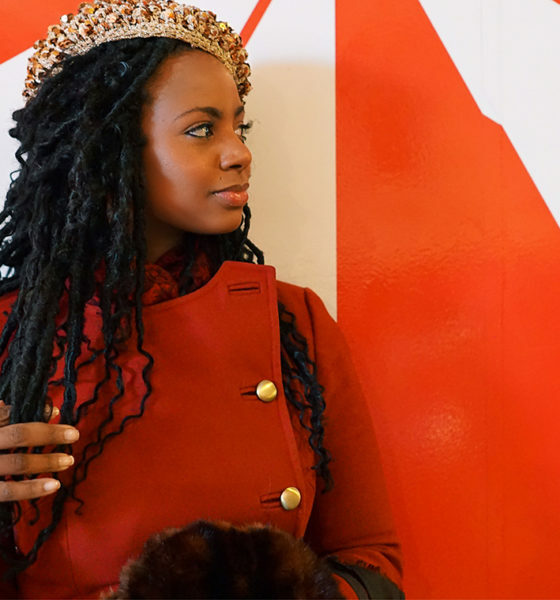 Throughout the guide I drop life affirmations, tips and bits of motivation. 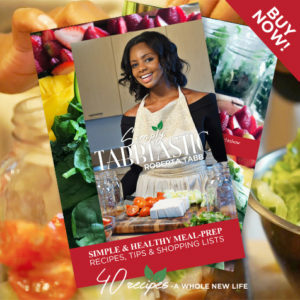 Simply Tabbtastic is my labor of love and has been in the making for more than a decade. It’s easy to say i’m proud of every thought, image, recipe and layout i’ve created. Even more so i’m proud of producing a vehicle to help enlighten the lives of others. 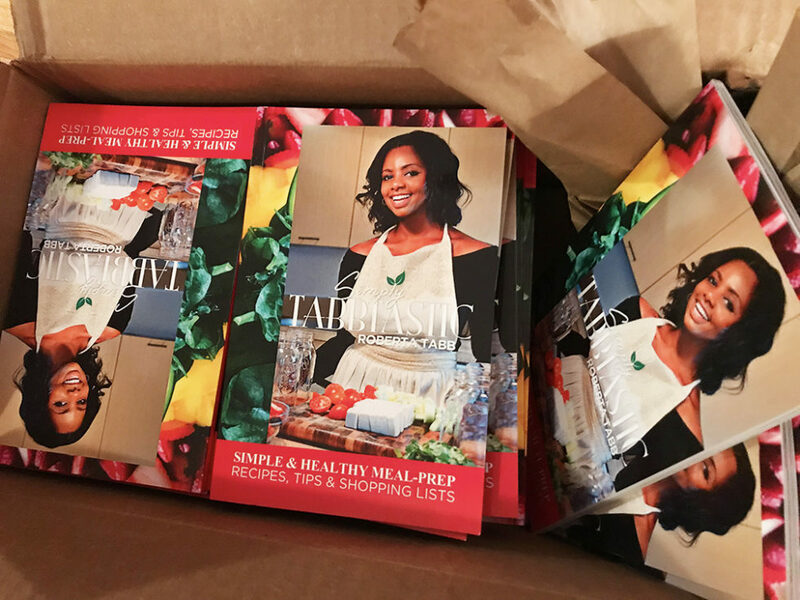 My Meal Prep guide is a tangible creation of recipe and inspiration. I REALLY hope you all enjoy it. The guide contains, recipes, tips, budgeted shopping lists and inspiration. Acknowledgements: To my family, Milton, Connie, Leah & Gloria – these people believe in me more than they do themselves. WhatEVER I am it’s because of them. With love and thanks.